This blog is an extract from our eBook 'Travel Trends Report 2019' written by Nicole Kow. You can get your free copy here. Back in 2016, we ran our very first distribution survey. 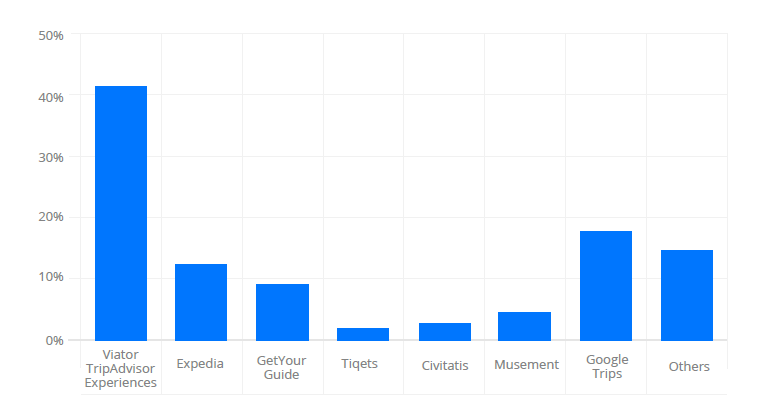 Of the 41.3% of business (out of 209 participants) who sell their tours on OTAs, Viator was the leading OTA of choice, followed by Expedia and Get Your Guide. Not much has changed since then. Marketplace bookings processed through TrekkSoft’s Channel Manager in 2017 and 2018 show similar results with our 2016 findings. Viator continues to lead the way, generating more than 6 times in bookings and revenue compared to Expedia in 2017. In 2018, Viator brought in more than 10 times the bookings by Civitatis and more than 6.5 times the bookings made by Expedia in 2018. 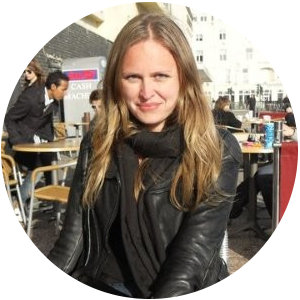 Which OTAs provide the best return for your business? Alongside our TrekkSoft data are the results from our 2018 Tourism Survey conducted in August 2018. 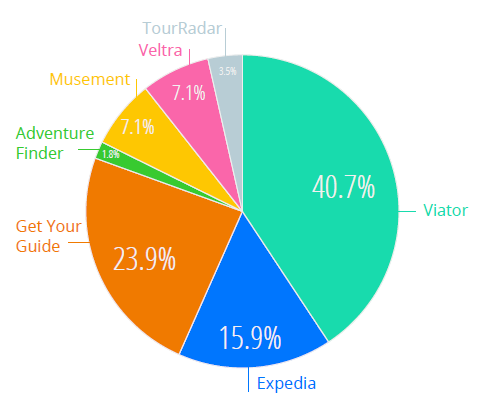 The survey revealed that Viator remains the chosen OTA, with over 40% of participants voting it as “providing the best return for their business”, followed by Google Trips, Expedia and Get Your Guide.